Our 64-slice CT scanner delivers optimal image quality in body and cardiovascular imaging, offering clear visualisation of fine anatomical details. This high-resolution scan uses x-rays to create cross-sectional images of the body, allowing doctors to conduct detailed imaging and examination of human body organs. With automatic 3D reconstructions and simultaneous access to raw data, this system also enables us to scan and diagnose patients rapidly. 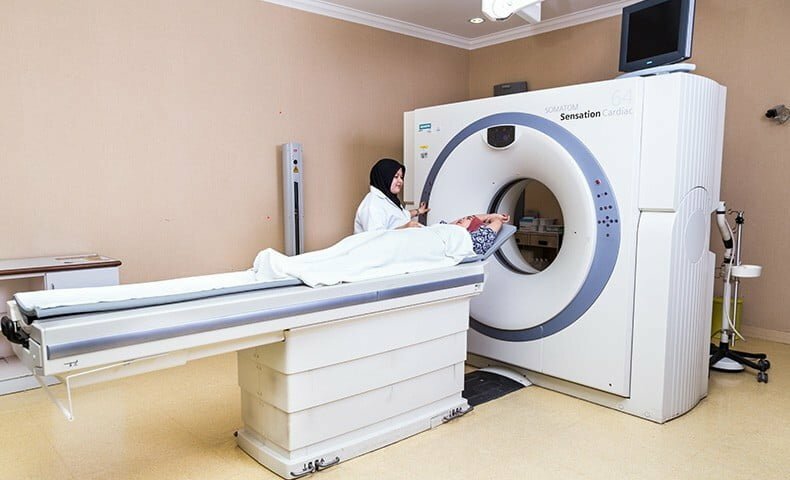 CT scans are used to detect cancer, infection, injury and various other pathological conditions. 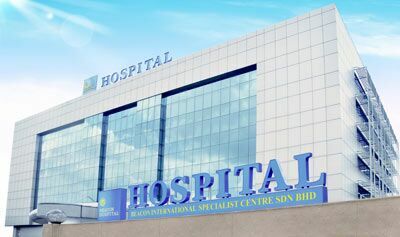 In Beacon Hospital, CT scan is also used for Radiotherapy stimulation planning, fiducial insertion and CT guided biopsy.